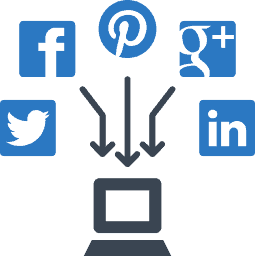 Our Social Media Management Team will post on Facebook, Twitter, Google+, Instagram and other major social media networks on your behalf. 1DO YOU PROVIDE ANY SUPPORT? 3DO YOU PROVIDE OUR SOCIAL MEDIA REPORT? Yes, We will provide Monthly project updates along with your engagement reports. Assistia Social Media Explainer from Assistia on Vimeo.